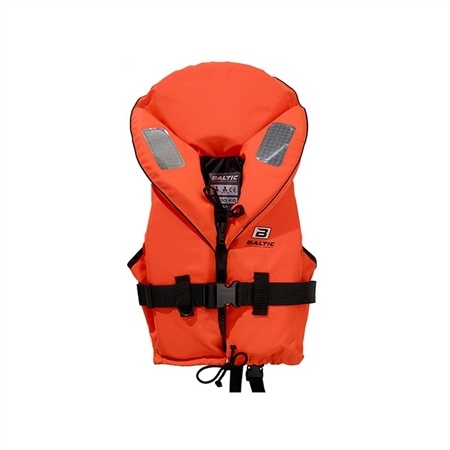 The Skipper has the same safety features and fit as other Baltic models and is approved in all sizes according to the latest standard EN ISO 12402. Standard features included are high-visibility fabric, crotch strap, whistle, lifting handle up to size 15-30 kg, plus robust waistband and zipper. After use, the buoyancy aid should be rinsed in fresh water and hung up to dry and stored in a well-ventilated area away from direct sunlight. Wash only by hand in lukewarm water using a mild detergent.